Get it right now and see why! Download the COOLEST Cookie Maker app in the app store! 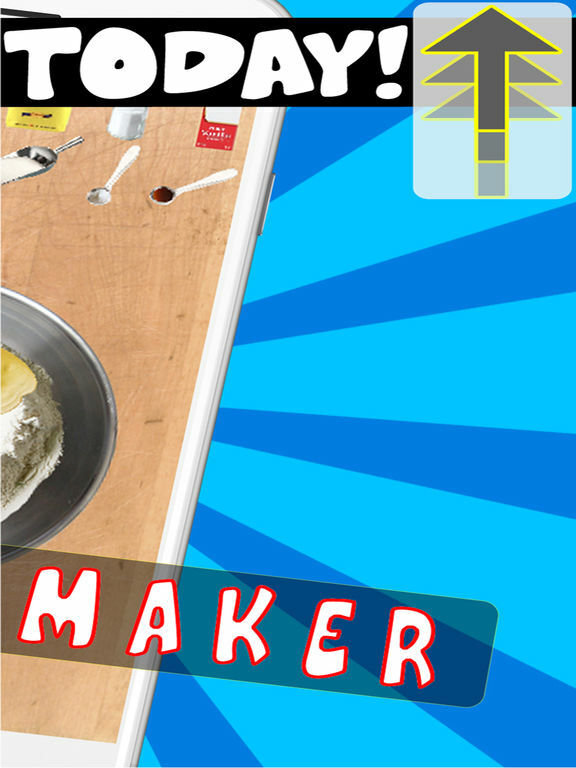 No other Cookie app like it exists! 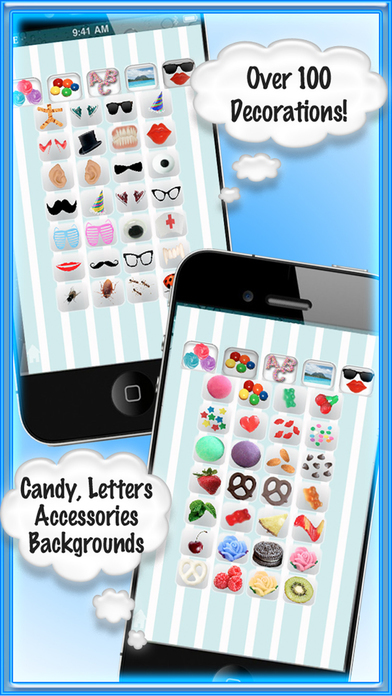 Watch the Cookies BAKE before your very eyes… then DECORATE your cookie with tons of Candy, Frosting, Letters, Accessories, Bugs, and Backgrounds! 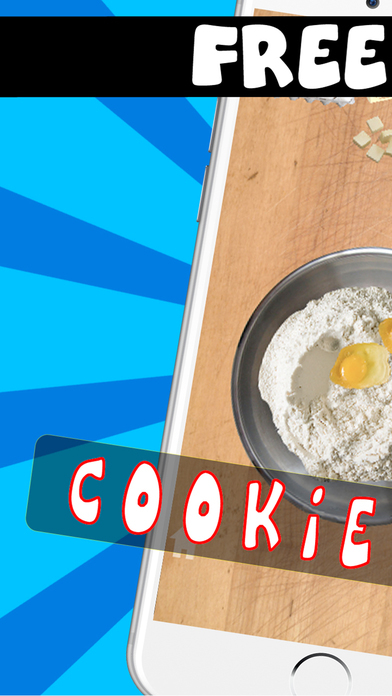 The BEST part… you can now SELL your Cookies to earn Coins and unlock additional items. 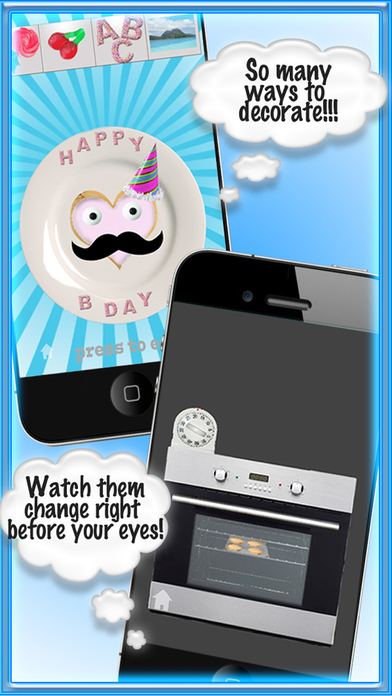 Checkout the Screenshots and SEE for yourself! - NOW You can Sell Your Decorated Cookie and Unlock MORE items for FREE!!! - Now you can even add Bugs! 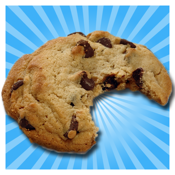 - SELL your Cookie for Coins!